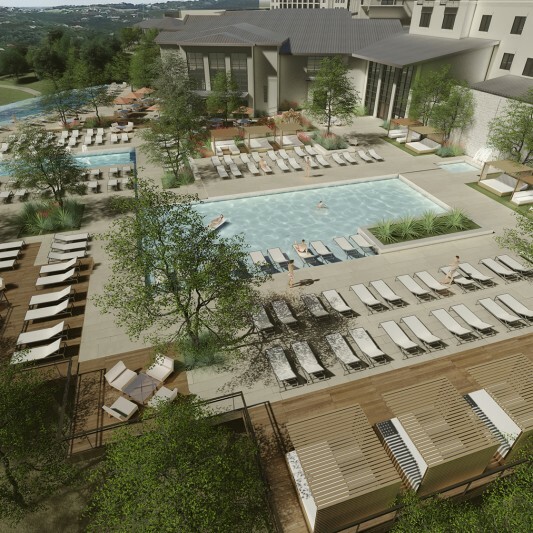 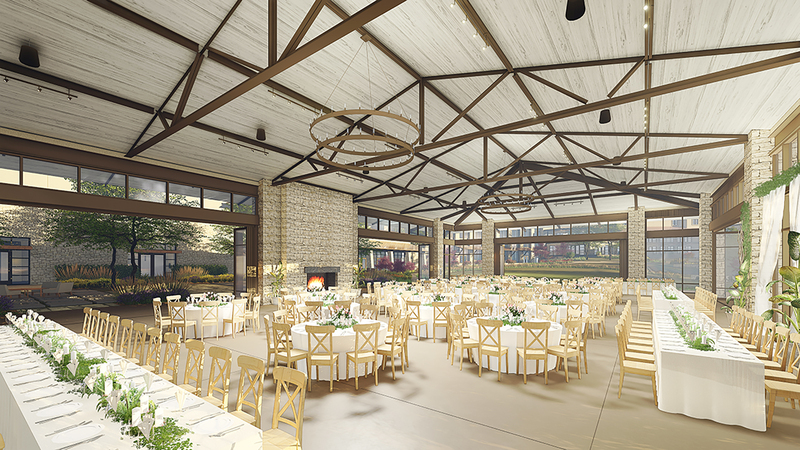 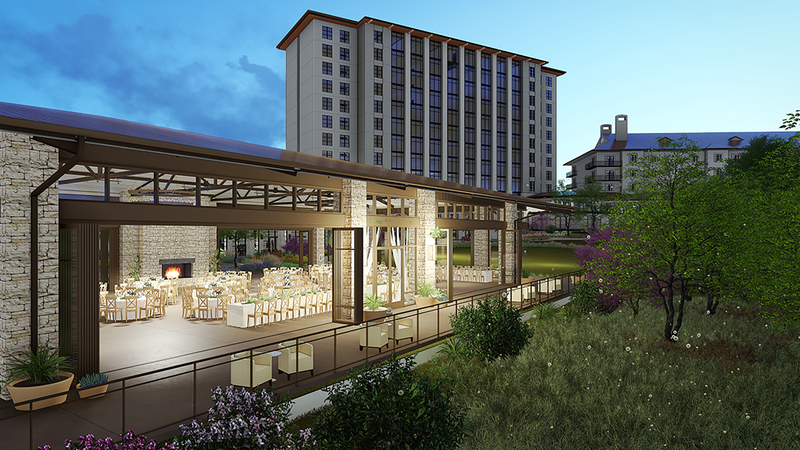 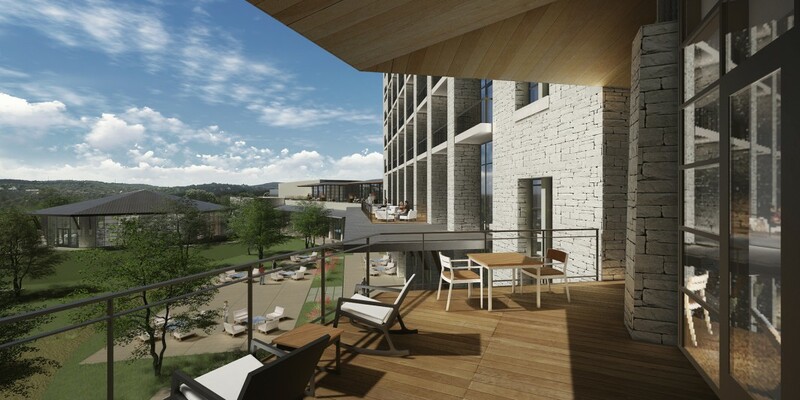 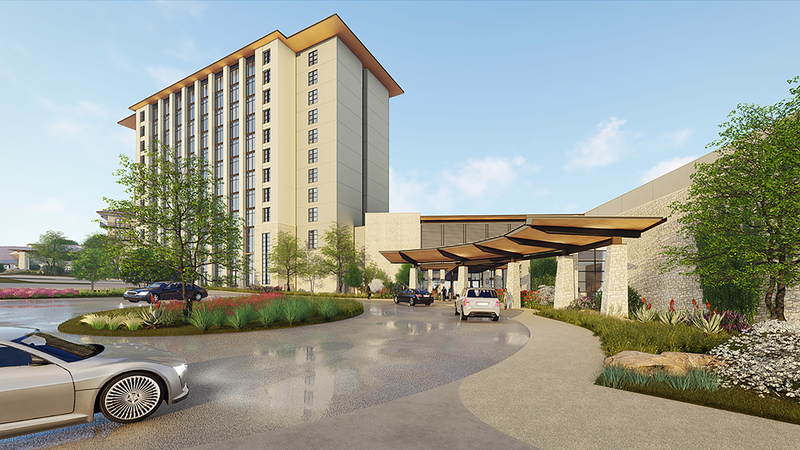 Beck is transforming the iconic Omni Barton Creek Resort & Spa in west Austin, the gateway to the Texas hill country. 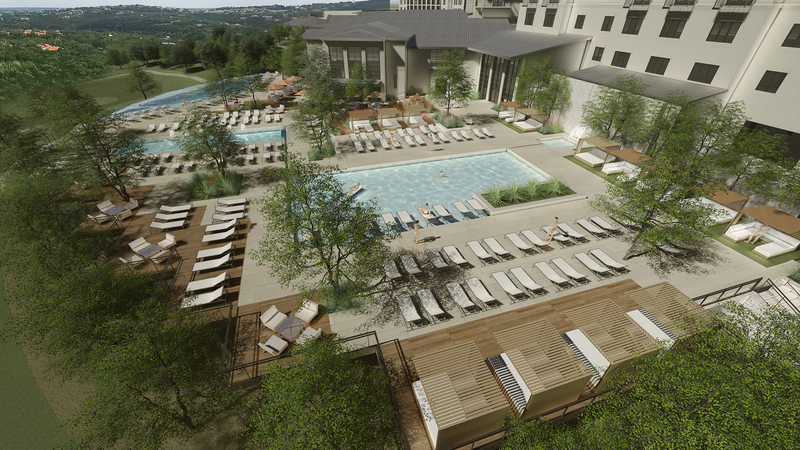 This comprehensive project addresses organization in core areas of the resort and enhances the visitor experience. 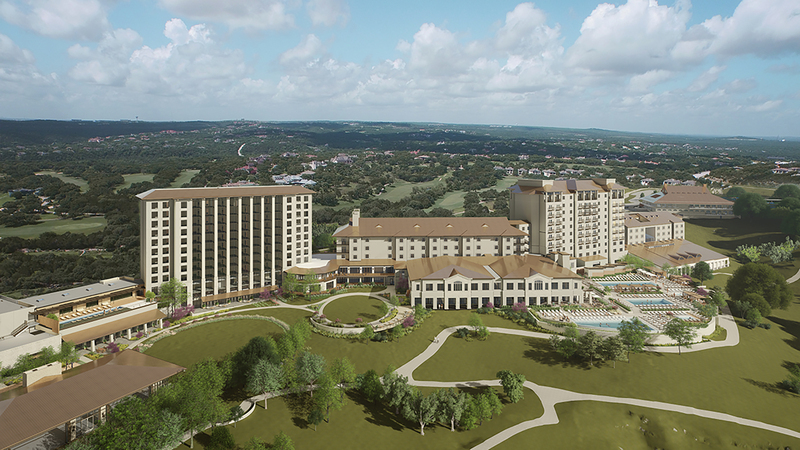 This includes visitor arrival and circulation, amenity areas including the resort and members’ pool, the tennis center, and access to the Ben Crenshaw and Tom Fazio designed golf courses. 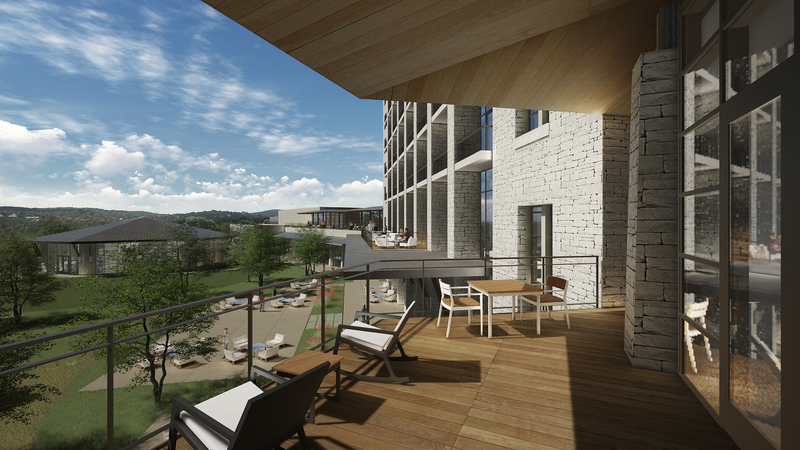 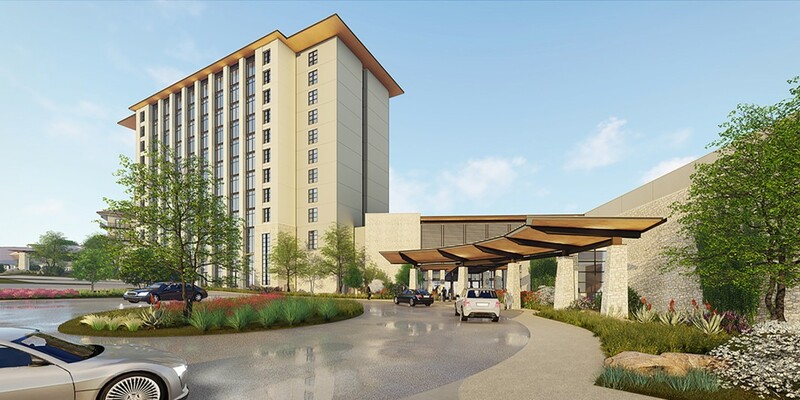 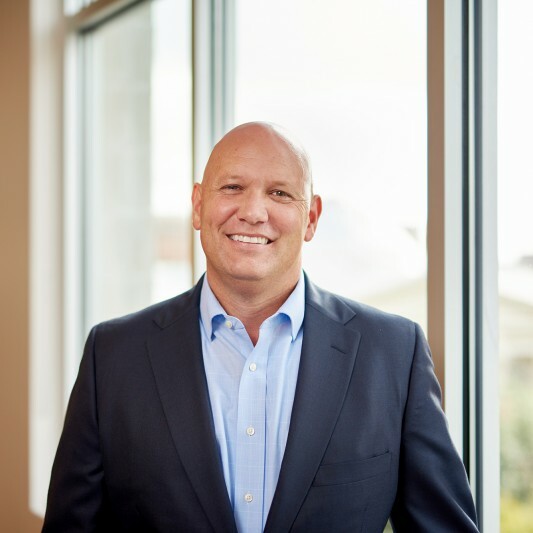 The Beck team will touch every aspect of the resort including: a new guest tower with 180 rooms, lobby and guest services, ballroom and meeting rooms, conference spaces, event pavilion and lawn, spa, restaurants, and renovations throughout the existing hotel. 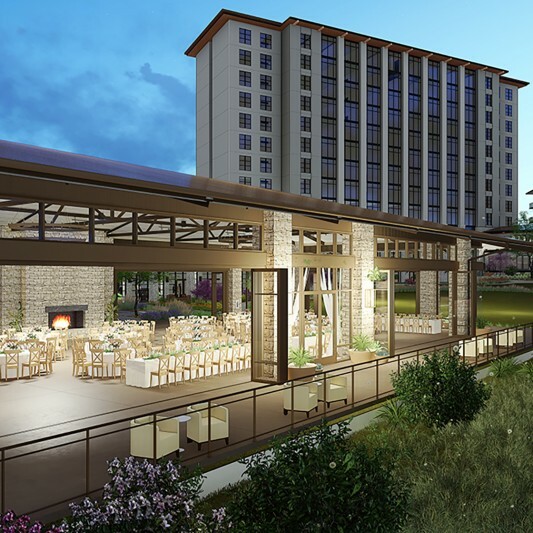 The project also includes a new clubhouse at the Fazio Canyons course that will house a pro shop, locker rooms, bar and grill, and support services.